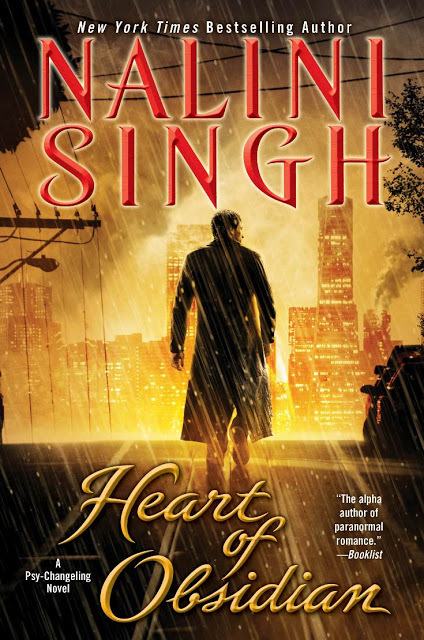 The last week or so I have been glomming on Nalini Singh’s Psy-Changeling series. It is far from the first time I read this series. I love it. I love the complex and rich worldbuilding, but most of all I love the characters. They are Changelings, Psy and human, but what I also appreciate is that all of them has a past that have affected them and that affects the plots in the books. Oh, and if you are looking for diverse books? I definitely recommend these. The only draw back is that I need to find another series to glom on. 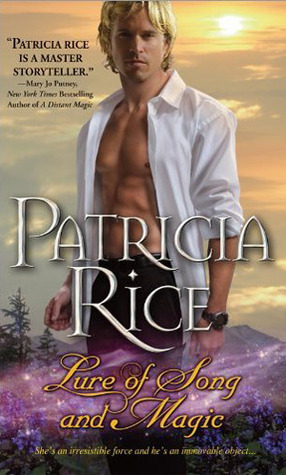 Maybe Patricia Rice Malcolm Ives series? 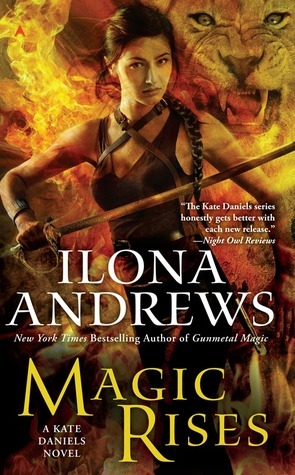 After all, I just replaced my copy of Merely Magic, which I bought when she originally selfpubbed her backlist, with the Sourcebooks edition. Devlin has arrived on Summer where she expects to do nothing more than keep watch over Cha and Dancer. However, even before the two arrive, she’s found trouble of a different kind. Even though the people of Summer are leaving as the world begins a long, inhospitable descent into winter, there’s still time for deceit, lies and murder. She has other news for Cha and Dancer as well, and she’s not really certain how well they’ll like her new plans. 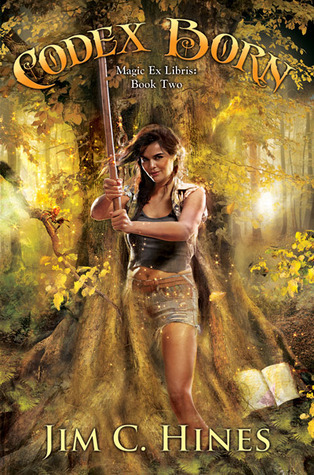 I love the Elantra Chronicles by Michelle Sagara. 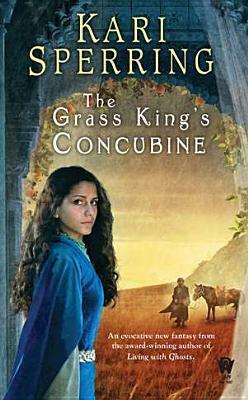 The world have a unique feel, The characters are intriguing, and the books are well plotted. I have 2 books left before I am caught up. Since the series is at eight books, I am highlighting the first two books. But believe me, you want to read them all. Since then, she’s learned to read, she’s learned to fight and she’s become one of the vaunted Hawks who patrol and police the City of Elantra. Alongside the winged Aerians and immortal Barrani, she’s made a place for herself, far from the mean streets of her birth. But children are once again dying, and a dark and familiar pattern is emerging, Kaylin is ordered back into Nightshade with a partner she knows she can’t trust, a Dragon lord for a companion and a device to contain her powers — powers that no other human has. Her task is simple — find the killer, stop the murders… and survive the attentions of those who claim to be her allies! Kaylin goes before the Barrani High Court, where a misspoken word brings sure death. And Kaylin’s never been known for her grace or manners. But the High Lord’s heir is suspiciously ill and Kaylin’s healing magic is the only shot at saving him — if she manages to dodge the traps laid for her. This month is packed with new Paranormal Romance and Urban Fantasy novels that I would love to read. I was lucky enough to read this early, and it is really good. All her Celta novels are stand alones, so if you haven’t read them before you can jump in directly. I loved Libromancer, so I am definitely getting this one. It is funny, witty and fast paced UF without a trace of romance. I read an ARC, and, even if it wasn’t perfect, I really enjoyed Tyler and and Caroline’s romance. Now, when is the next one? Sob. The last Guardian book, and it will be epic since all the books have built up to this confrontation. While I really like Lauren Dane’s Chaos Burning series, I love her Cascadia Wolves series and I am definitely getting this one. I downloaded this one when it was available as a Read Now download at NetGalley and I was glad I did, since I liked it even if I had some issues with it. He has been taken. And you are his only chance. That wasn’t something Jan expected to hear, especially from strangers who’d just rescued her from some mysterious and ferocious creatures. And she really hadn’t expected her rescuers to be shape-shifters. Yeah, Jan’s pretty sure the entire world’s gone crazy. Even if the shifters claim that the naturals (like her) and the supernaturals (like them) belong in this world, but the preternaturals, what humans call elves, don’t. And they’ve found a portal into our world. A doorway they can use to infiltrate, to take, to conquer. And now Jan’s not just Ty’s only hope he’s got to rescue humanity, as well. *glee* It is finally July, and I am soo excited. For starters, I’ll have time to read more than 7 books this month. Autumn has come to New England, and with it a new threat to the city of Boston. British naval ships have sailed into Boston Harbor bearing over a thousand of His Majesty King George III’s soldiers. After a summer of rioting and political unrest, the city is to be occupied. Ethan Kaille, thieftaker and conjurer, is awakened early in the morning by a staggeringly powerful spell, a dark conjuring of unknown origin. Before long, he is approached by representatives of the Crown. It seems that every man aboard the HMS Graystone has died, though no one knows how or why. They know only that there is no sign of violence or illness. 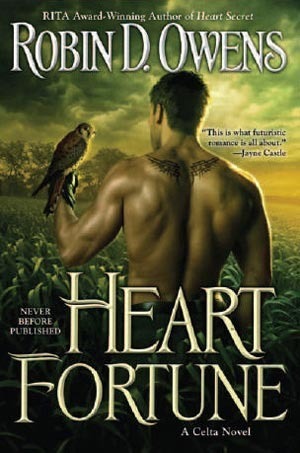 Ethan soon discovers that one soldier — a man who is known to have worked with Ethan’s beautiful and dangerous rival, Sephira Pryce — has escaped the fate of his comrades and is not among the Graystone’s dead. Is he the killer, or is there another conjurer loose in the city, possessed of power sufficient to kill so many with a single dark casting? Ethan, the missing soldier, and Sephira Pryce and her henchmen all scour the city in search of a stolen treasure which seems to lie at the root of all that is happening. At the same time, though, Boston’s conjurers are under assault from the royal government as well as from the mysterious conjurer. Men are dying. Ethan is beaten, imprisoned, and attacked with dark spells. 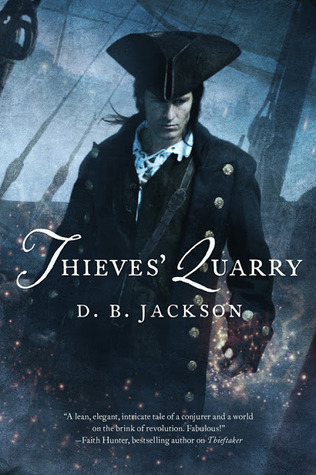 This is the sequel to Thieftaker, and I’ll happily pay the 12.99 price to read it, since I really enjoyed Thieftaker. 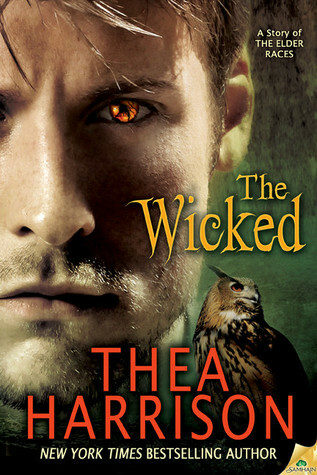 I read an arc of this, and I think this is my favorite Thea Harrison novella. It was sizzling, witty… The perfect read when you want to be sucked into another world. .
Kate Daniels is back. Do I need to say more? I have wanted to read this book since I finished Gunmetal Magic. In steam age America, men, monsters, machines, and magic battle to claim the same scrap of earth and sky. In this madness, one man struggles to keep his humanity, his honor, and his hell-bent mission intact…. But Cedar soon learns that Vosbrough is mining cold copper for the cataclysmic generators he’s manufacturing deep beneath Des Moines, bringing the search for the Holder to a halt. Chipping through ice, snow, and bone-chilling bewitchment to expose a dangerous plot, Cedar must stop Vosbrough and his scheme to rule the land and sky…. 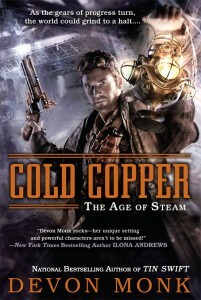 I love Devon Monk’s Age of Steam novels. 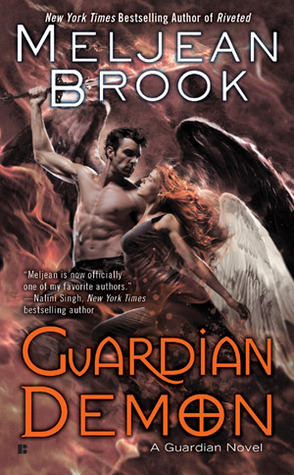 Her Urban Fantasy novels are good, but these are much better. Or maybe it is because I read less steampunk. If you haven’t read it yet, you are in for a treat! It wasn’t perfect, but it was really, really good. Mina’s nightmares of her time with the witch haunt her. The Queen of the Forest can’t muster the strength needed to fight her terror. Unable to leave the Throne, she vows she will not accept Dragos until she can stand at his side as an equal. But the nightmares are only growing in strength, and soon she realizes that there’s more to her pain than simple fear. supernaturals from the shadows. Only by uniting in body and mind will Mina and Dragos find the strength to defend their home. Dana Marie Bell is one of my autobuy authors, and I loved the first book jn this series. Maybe my problems with this one stems from the fact that I have been anticipating it too much? Not sure. But it is a good book, even if itsn’t one of her best. 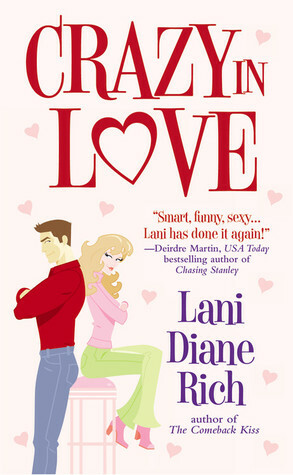 Lanie Heron isn’t looking for love—no surprise considering her last serious relationship nearly got her killed. So when Lanie propositions Hop Kincaid, all she wants is one wild night with the hot-as-hell biker. After one night in paradise, Hop realizes Lanie is the best thing that’s ever happened to him—in or out of bed. Now the trick will be to convince her of that. I squeed when Hachette made this able for Read Now at Netgalley, and downloaded it on the spot. It is next up in the review que. When Ellie Watt returns to the desert town of Palm Valley, she’s counting on Camden McQueen to still be in love with her. What she’s not counting on is how easily unrequited love can turn into obsession over time. 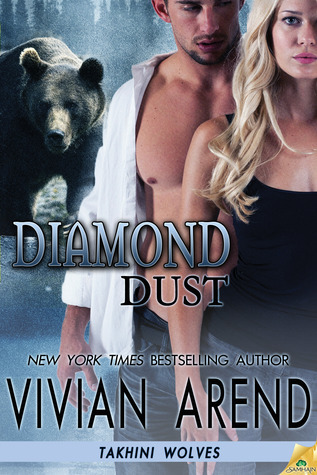 When Camden discovers Ellie’s plan to con him, he makes her a deal she can’t refuse. But her freedom comes with a price—and it’s one that takes both Ellie and Camden down a dangerous road. 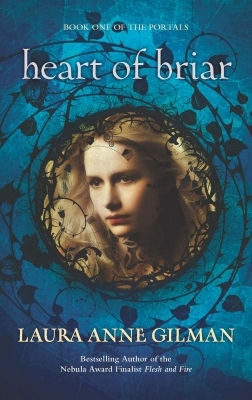 I bought this when Mandi at Smexybooks raved about Karina Halle awhile ago ( February, I think), but I haven’t read it. This was picked up by Hachette, and is released today.